The Diploma in Psychological Studies programme aims to provide students with skills and knowledge in a number of key areas that can then be further developed in introductory studies in psychology. 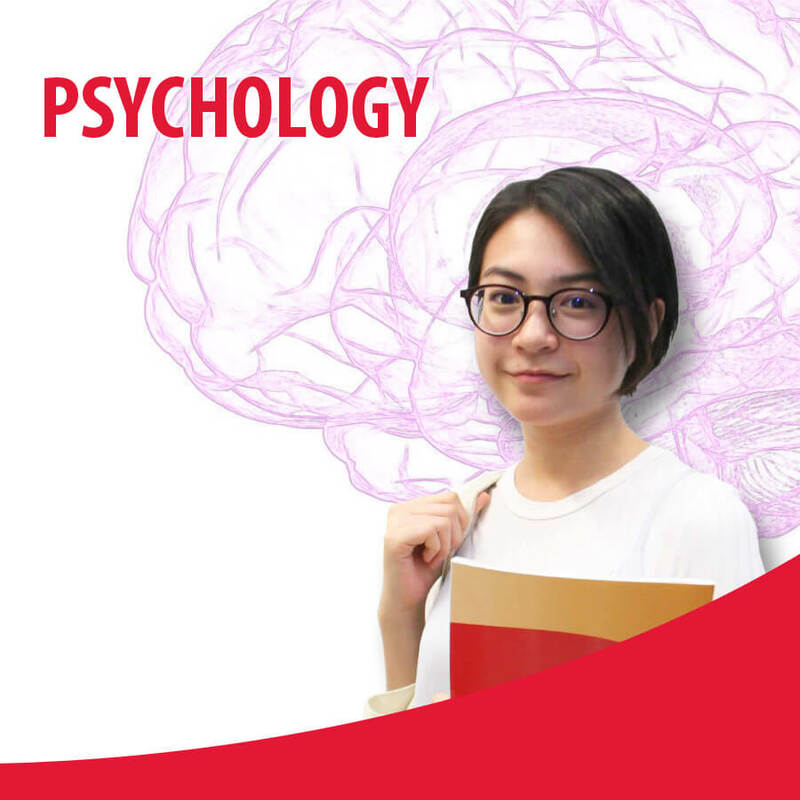 Students will be introduced to the major topics in the contemporary study of psychology and will examine psychological contributions to an applied field. Students who successfully complete and pass the modules stipulated in the course structure will be awarded the ­Diploma in Psychological Studies from TMC Academy.